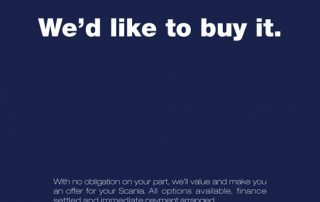 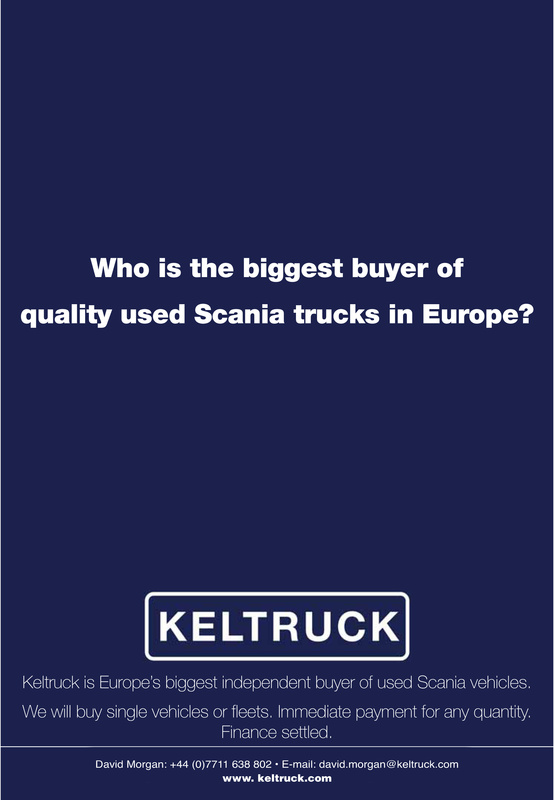 Keltruck has begun a major advertising campaign in the form of wanted adverts in Commercial Motor for used Scania trucks (singles or fleets) & Scania end of life vehicles, salvage, breakers & repairers. 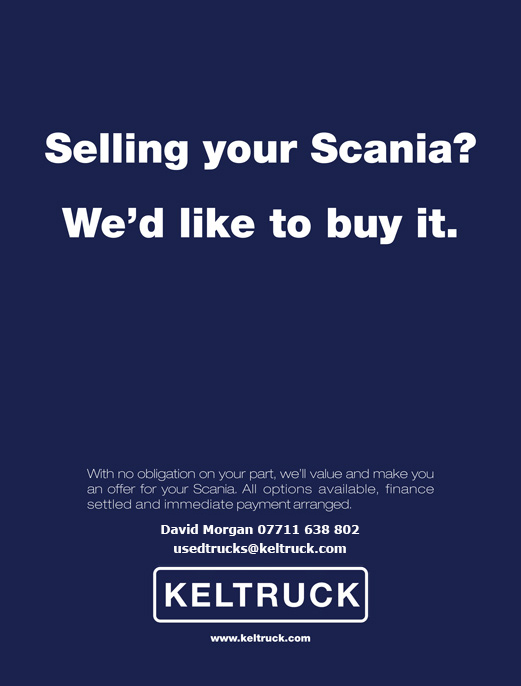 For more details view the advert or visit keltruck.com/wanted or contact us. 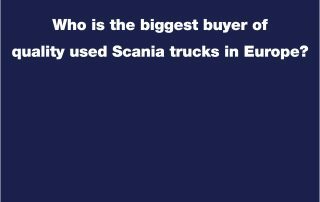 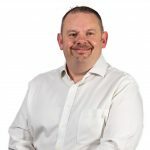 The wanted advert will be followed by a series highlighting Keltruck’s comprehensive, major insurance company approved accident repair capabilities.